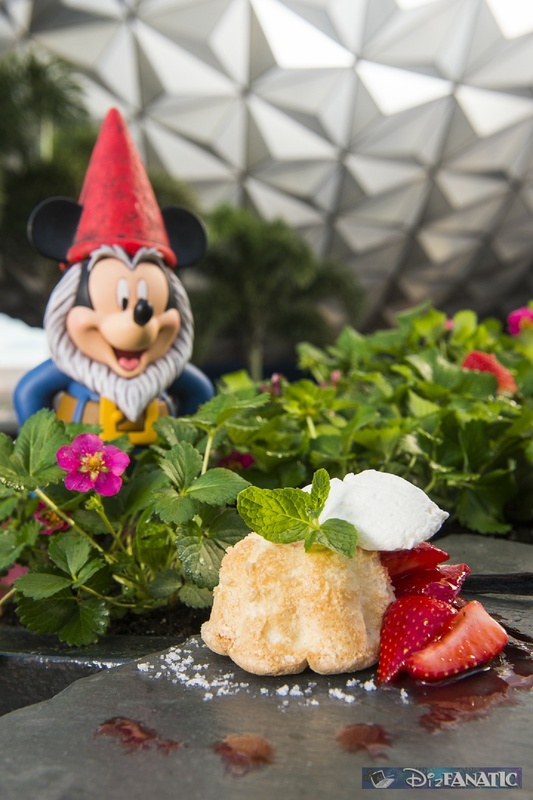 LA dozen new food and beverage garden marketplaces, 30 million multi-hued blooms, 1,000 native butterflies and 100-plus whimsical topiaries add splendor and substance to the 20th Epcot International Flower & Garden Festival March 6-May 19 at Walt Disney World Resort. One dozen brand-new garden marketplaces surround the World Showcase Lagoon offering festival taste treats ranging from shrimp and grits with fresh Florida veggies to barbecue and brew. Each marketplace will feature a produce and herb garden to represent the more than 50 marketplace beverage choices and more than 30 food items featured at the marketplaces. 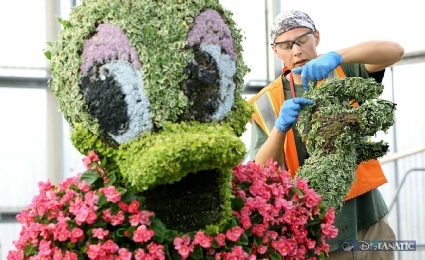 six topiaries – Mickey, Minnie, Donald, Daisy, Pluto and Goofy –and more than 15 varieties of flowers, plants, and other garden materials. The Land of Oz Garden is the largest festival garden ever created for the festival at nearly one-third acre. The garden’s own “yellow brick road” is 160 feet long and includes 40 feet of “yellow brick” decal, 40 feet of ForeverLawn yellow turf and an 80-foot-long floral path planted with 1,200 yellow viola plants, to be replaced by tropical duranta plants when the weather heats up later in April. Dozens of additional Disney character topiaries represent the largest collection of Disney character topiary in the world and include Disney and Pixar film and TV stars Mike and Sulley (new!) plus Woody, Buzz Lightyear, Cinderella, Belle and Beast, and Phineas and Ferb. 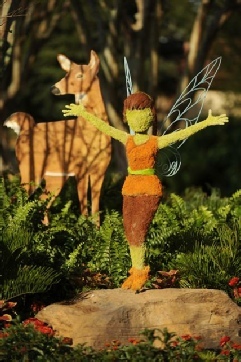 At least 25 different plants, grasses and mosses of various colors, including pink and red begonias, dusty miller, palm fiber, palm seeds, ficus and lichen, are used to create and define features of additional festival topiaries. 1,000 native butterflies represent up to 10 species at the expansive Tinker Bell’s Butterfly House. Among the garden’s two dozen nectar plants are Cape Royal plumbago, passion flower, coral honeysuckle, blazing star, butterfly bush, scarlet milkweed and canna lily. 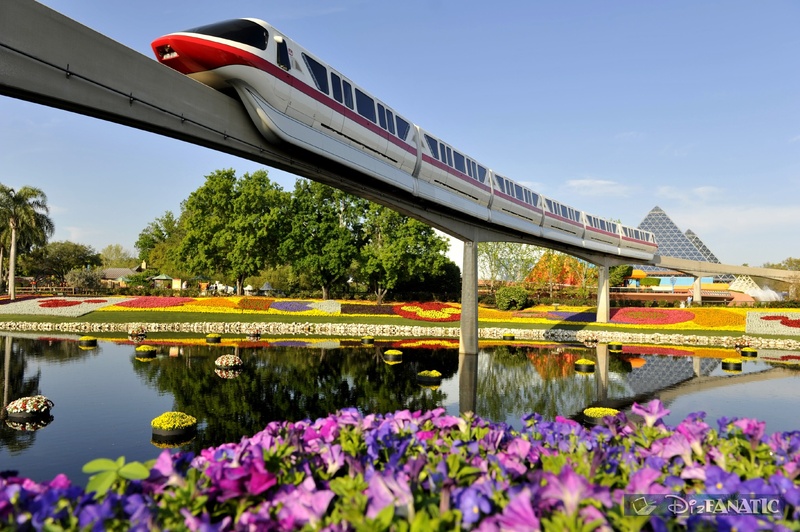 30 “flower towers” of of several varieties of blooms and plants line Innoventions Plaza. 225 floating mini-gardens, each three feet in diameter, of multi-hued impatiens provide splashes of color on two ponds that border the walkway between Future World and World Showcase. The festival’s weekend Flower Power concert series includes 11 artists and groups known for their Top 40 hits. This year’s musical hit-makers from the 1960s and ’70s include The Monkees Lead Singer Micky Dolenz, The Village People (new! ), Tommy Roe (new! 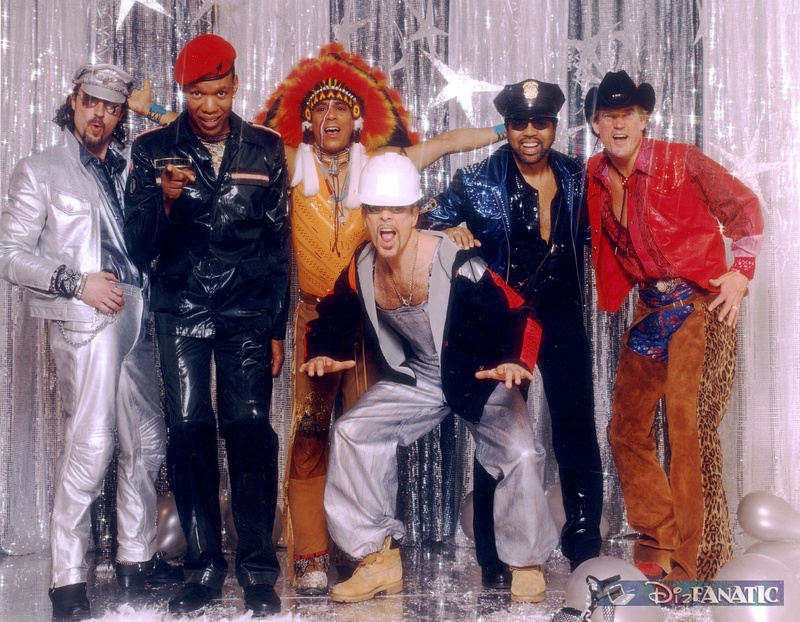 ), Starship starring Mickey Thomas, The Guess Who, Chubby Checker & The Wildcats, Paul Revere & The Raiders, Nelson, The Turtles featuring Flo & Eddie, The Orchestra starring former members of ELO, Herman’s Hermits Starring Peter Noone.